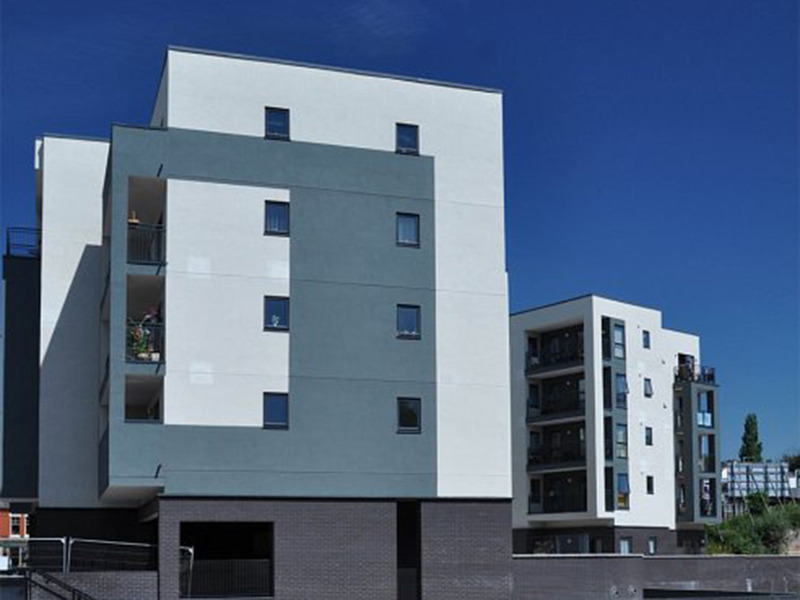 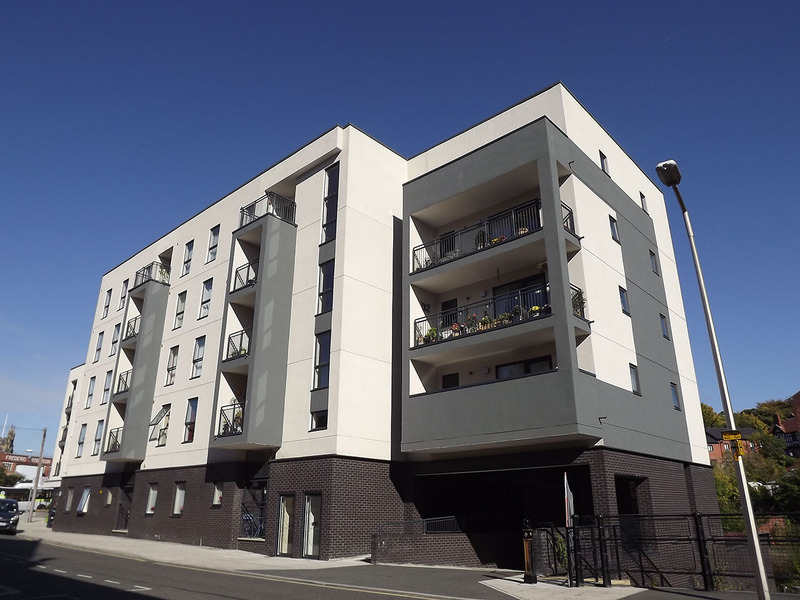 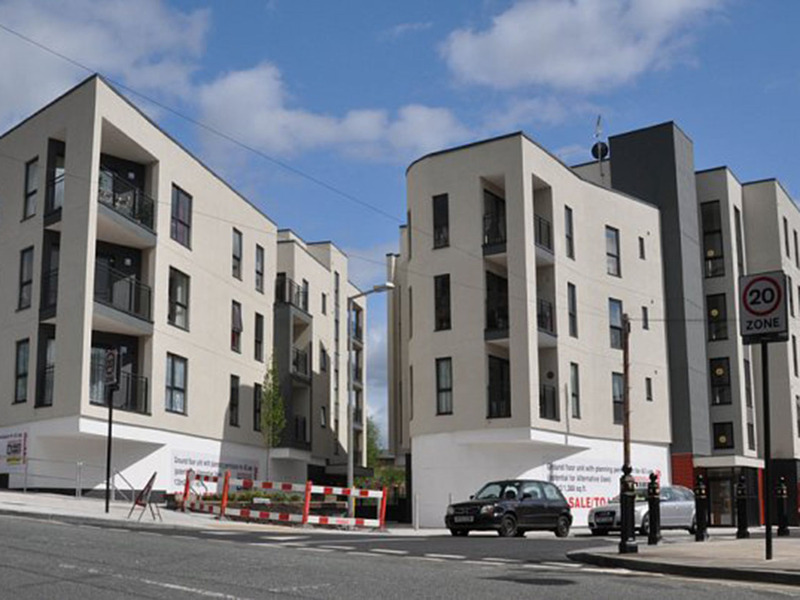 Phase One, now completed, comprised of a comprehensive redevelopment of the derelict Hopes Carr site in Stockport providing 46 new apartments. 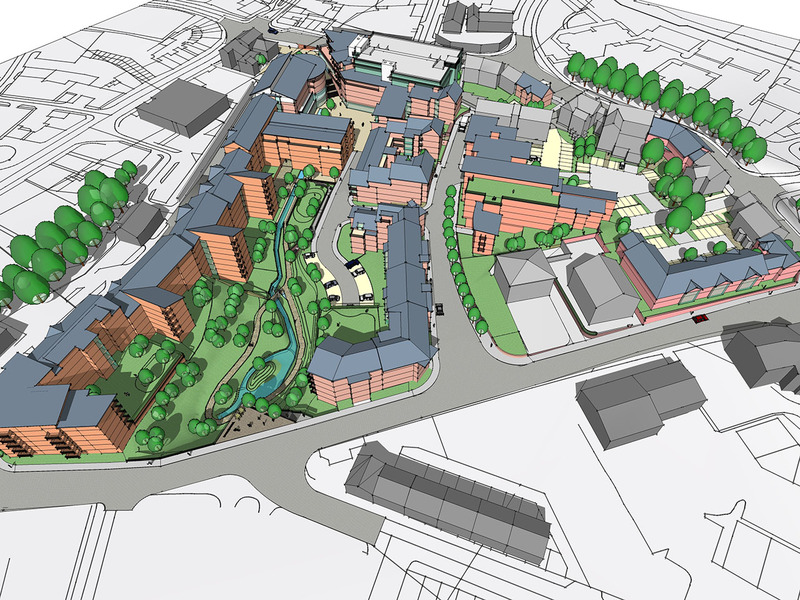 The Hopes Carr scheme is the start of Stockport’s new Covent Garden Village, a mixed-tenure residential-led urban village which will deliver 250 new homes, new shops and a park. 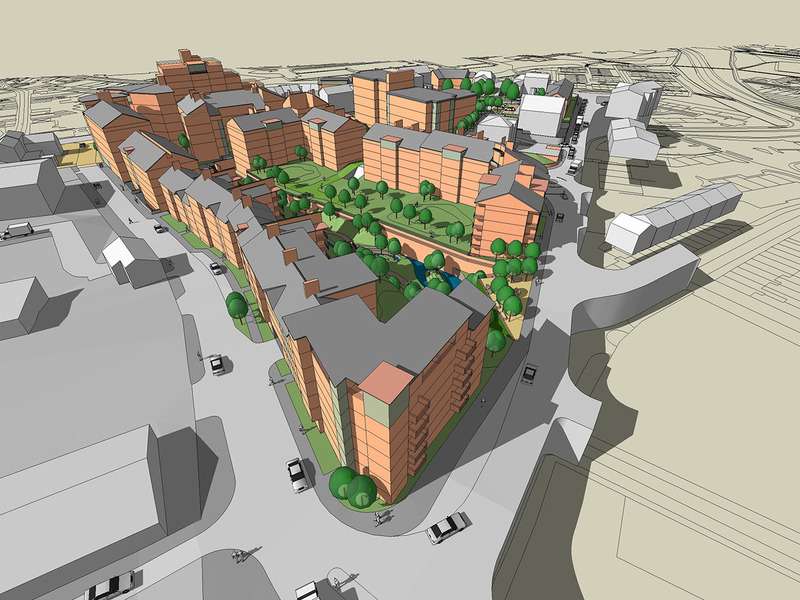 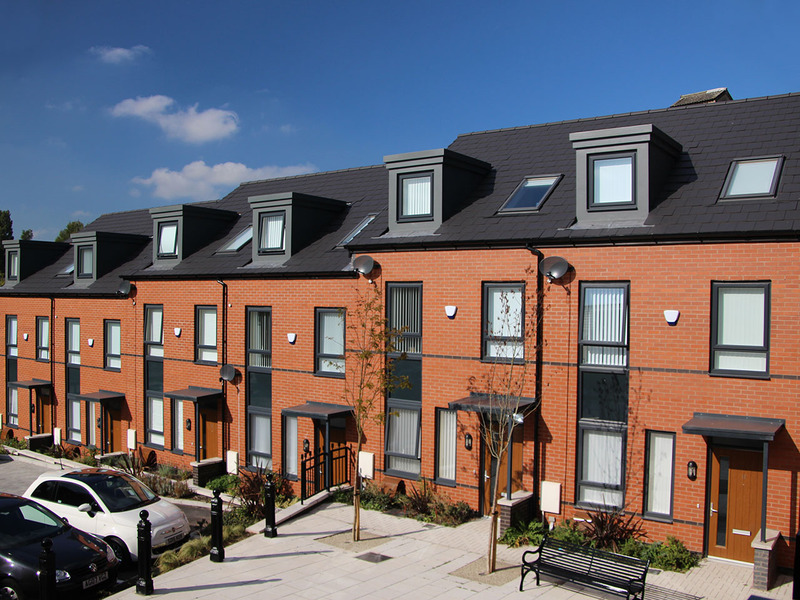 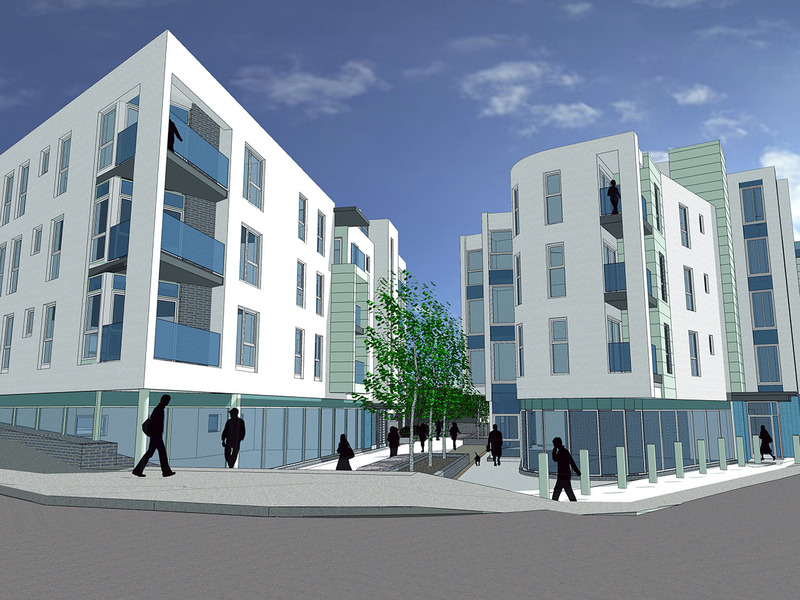 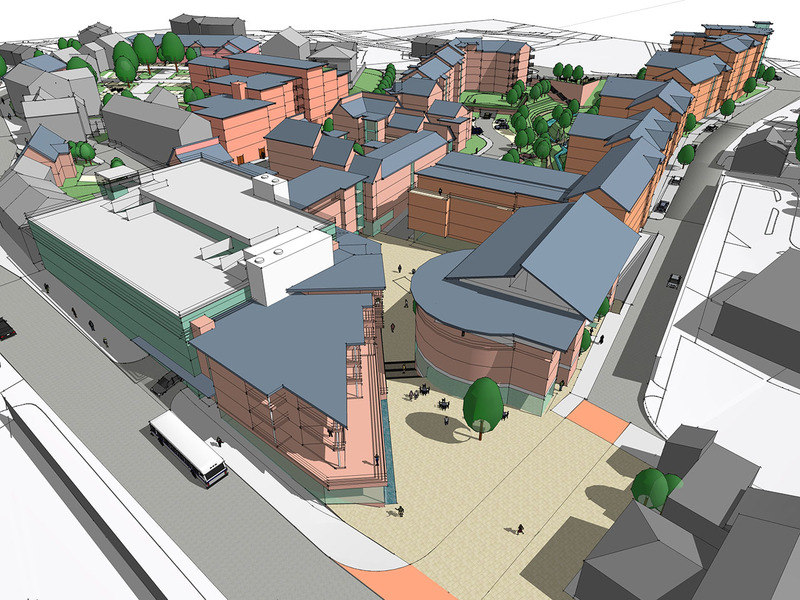 The Garden Village was one of the first schemes to be taken forward as part of the ‘Get Britain Building’ Programme.